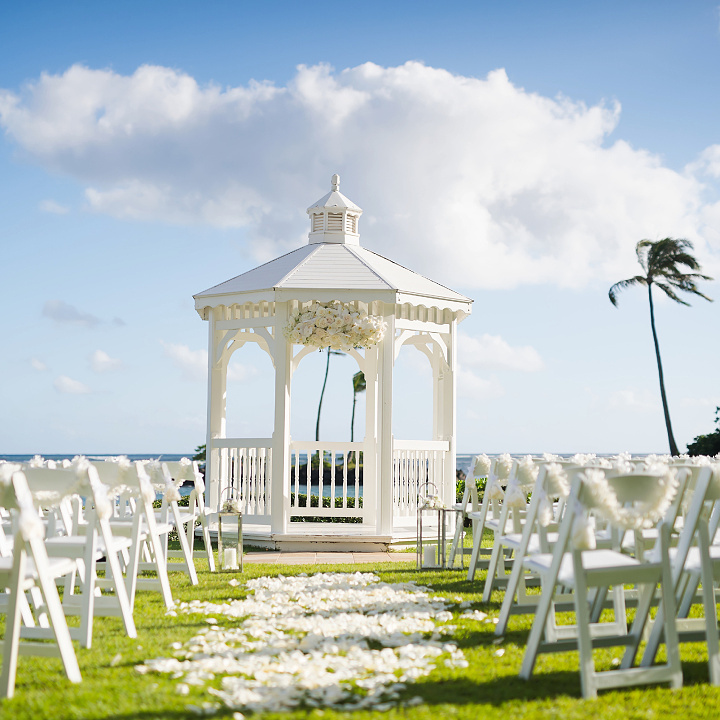 Whether you consider us for Day-of Coordination, Partial Planning, or Full Service for your wedding in Hawaii, Engaging Moments is here to make sure you have the most stress free and enjoyable day possible! 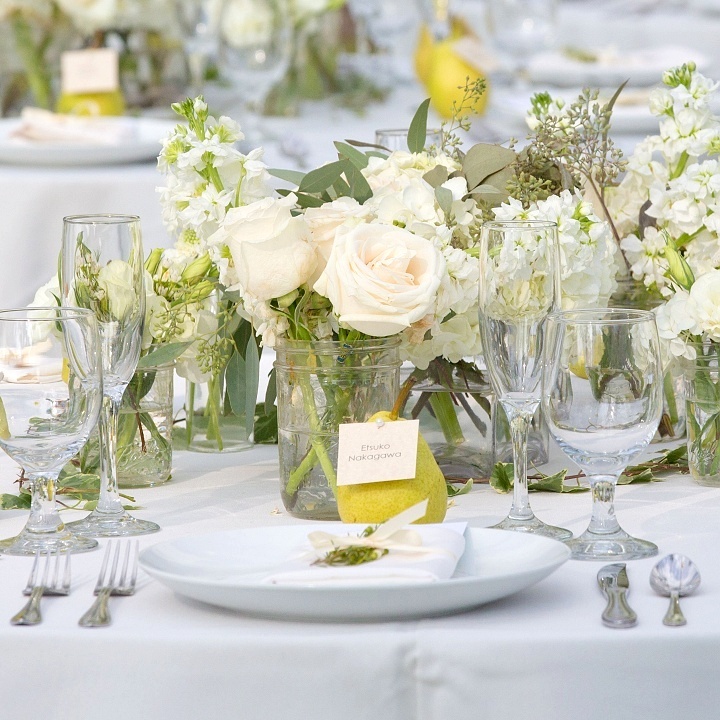 Whether you’ve planned and booked every vendor, or you need our assistance making your dreams come true from beginning to end, we are here to help make that happen successfully. 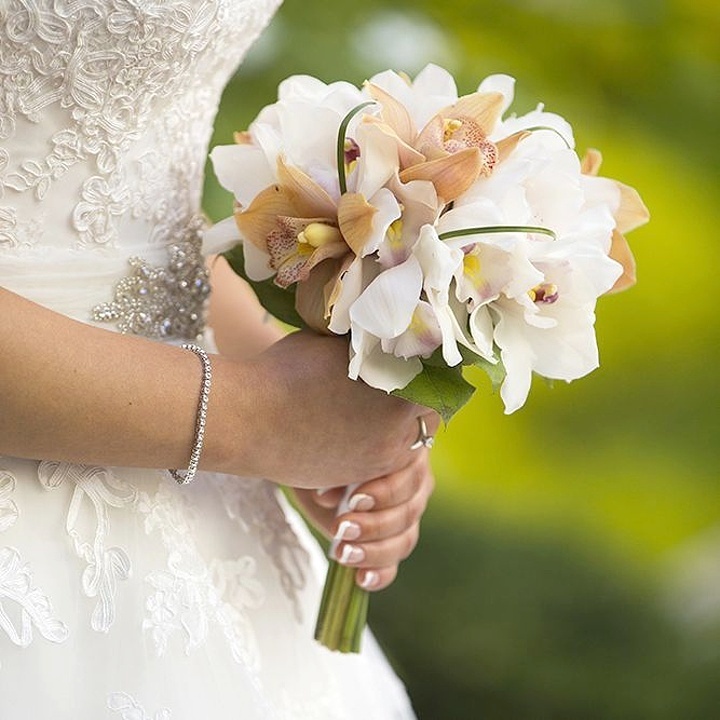 We offer three wedding planning packages that you may use as a starting point to further customize with any additional items you desire. This means that if you don't see exactly what you need, we will be more than happy to custom design the perfect package just for you. 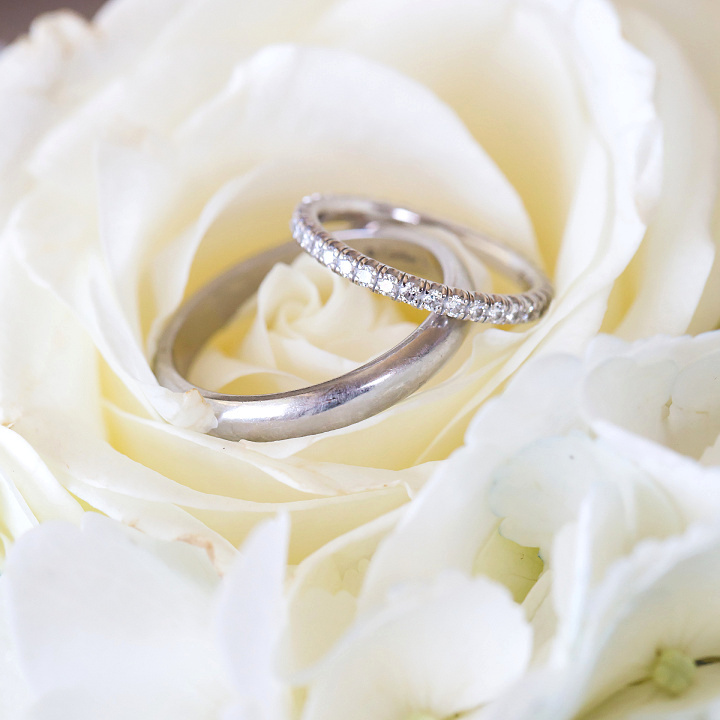 A complimentary initial consultation is available to assess your needs and determine what package will provide you with the wedding of your dreams! Perfect for the couple who has planned everything on their own but would like assistance during the month leading up to their wedding day. 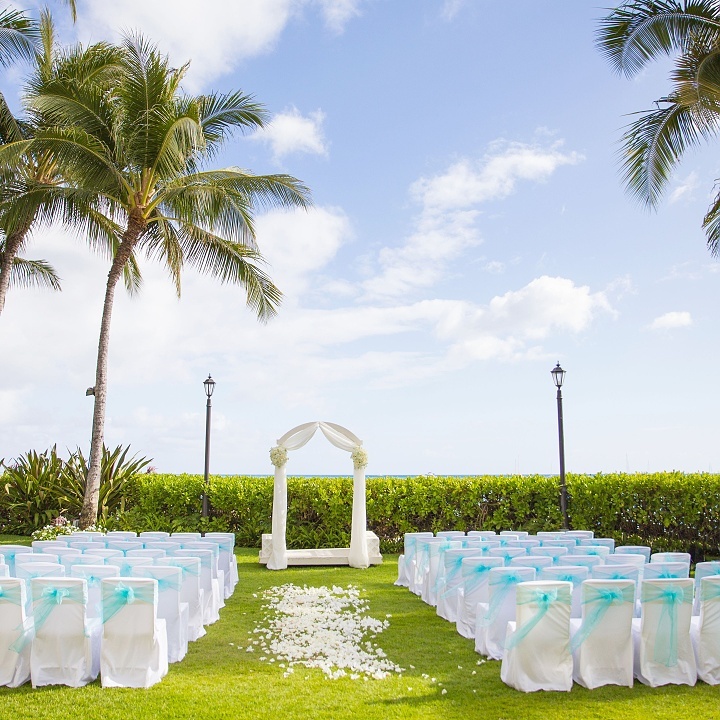 We will pick up where you left off and tie up all loose ends with your hired vendors. Our goal is to make sure all your details are put into place. This package is designed for the couple who has begun planning their wedding but would like additional help along the way. Ideal for the busy couple who has limited time to plan and would like assistance from start to finish. We offer English-Japanese bilingual MC service for American-Japanese marriages. A bilingual wedding has the potential to touch families in a deep and meaningful way, helping the couple's families to understand and bond with one another for a lifetime. 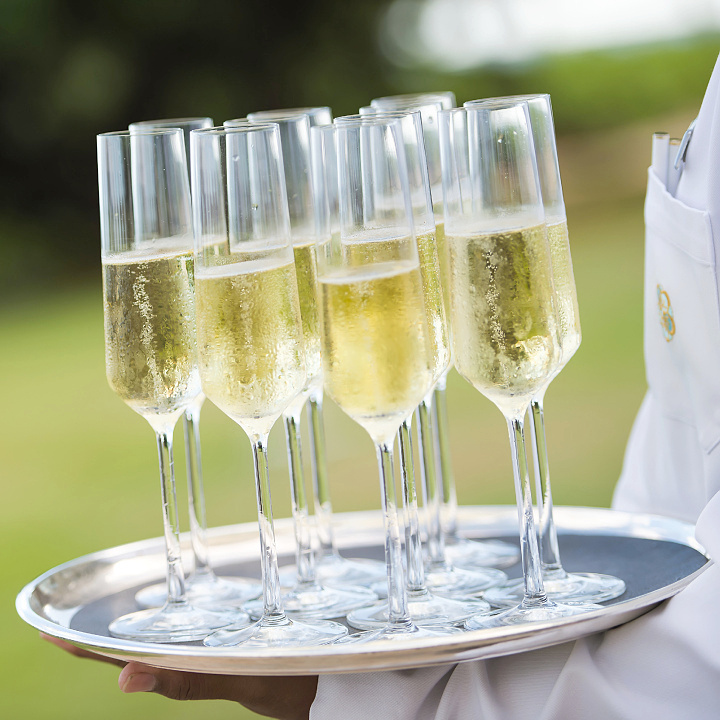 During the wedding reception we will make announcements and introduce speakers in both languages in a smooth and seamless way, as well as translate wedding speeches and toasts. 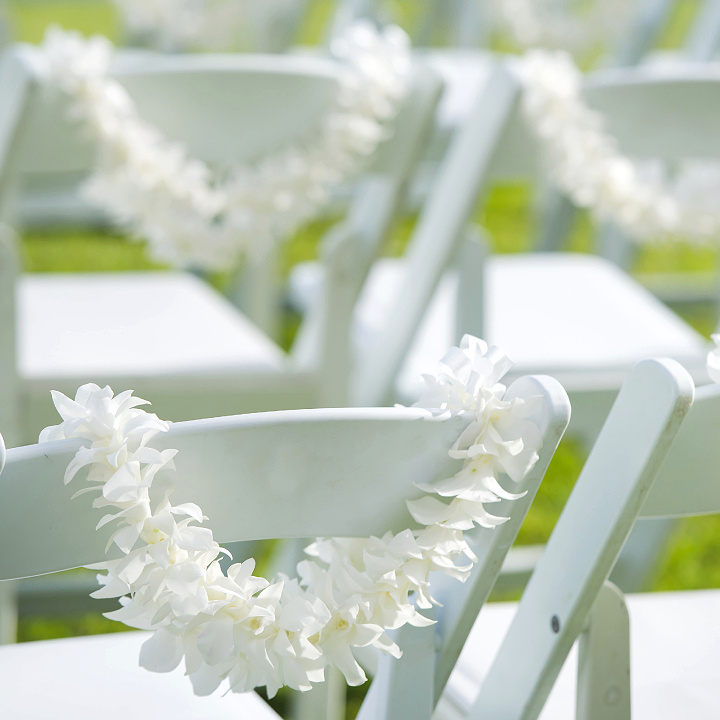 We will also provide explanations of American wedding customs for your Japanese guests. Having a bilingual MC will make your wedding an enjoyable and memorable experience for your family and friends. Please contact us for pricing of all packages.